View More In Bear Protection. This 1/2 oz. 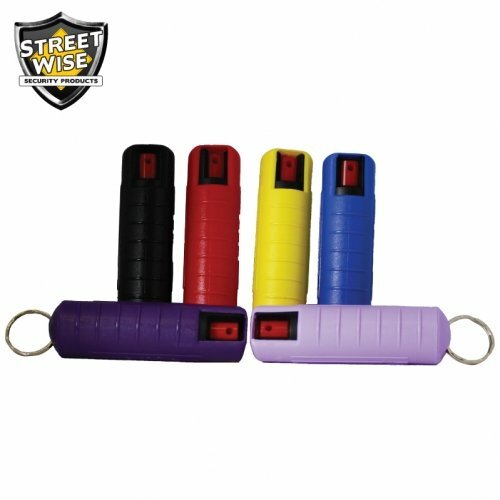 Streetwise 18 pepper spray comes encased in a durable plastic shell with attached key ring which allows you to take anywhere you are going.